The Lectrosonics BCHINGED is a hinged belt clip replacement kit for the Lectrosonics LM belt-pack transmitters. The kit includes hinged belt-clip, mounting screws and rubber cushion. 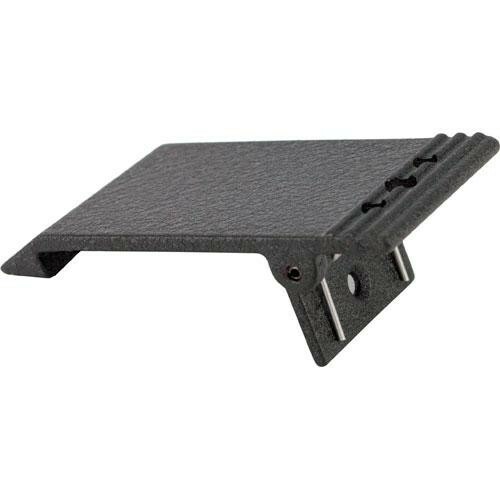 Box Dimensions (LxWxH) 5.748 x 3.78 x 0.866"
BCHINGED Belt Clip Replacement is rated 5.0 out of 5 by 1. How large are the mounting screws? 1/4-20??? Sounds like you need to know the mounting screw size for your TASCAM. Why not contact them directly?